The Tanzanian authorities recently announced that construction of the Stiegler's Gorge hydroelectric dam would begin in June 2019. If everything goes as planned, the work should be completed within 26 months. 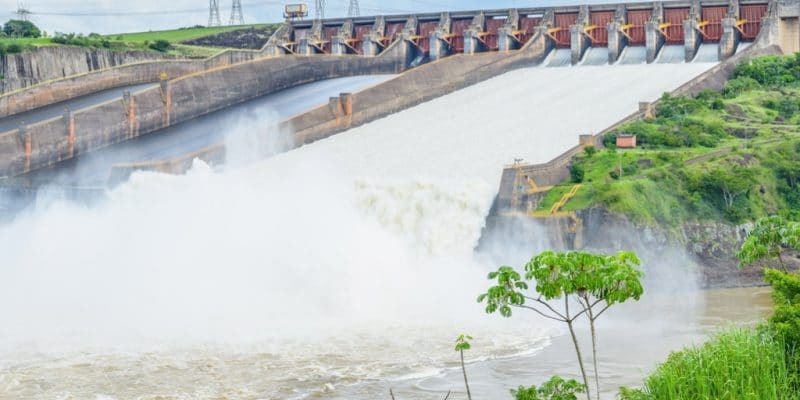 The Stiegler’s Gorge hydroelectric project is taking shape more and more and the Tanzanian government, for whom this project is crucial in terms of electricity supply, communicates fairly regularly on its progress. According to Medard Kalemani, the Minister of Energy, the construction of the infrastructure necessary to accommodate workers on this major project is 80% complete. The same applies to the construction of access roads, water and electricity supplies to the site. “The project will be completed in 26 months, in 2022. The entrepreneurs have benefited from six months of mobilisation and will therefore be on the ground next June,” said Medard Kalemani. By the time the dam is delivered, the work will require 30 MW of electricity. Energy that will be supplied by the state-owned Tanzania Electricity Supply Company (Tanesco). Everything is in place to ensure that the work, which is carried out by Arab Contractors and Elsewedy Electric Company, two Egyptian companies, runs smoothly. Their choice was the subject of a major diplomatic celebration, including the visit of Egyptian President Abdel Fattah al-Sissi to Dodoma. Despite its progress, the Stiegler’s Gorge hydroelectric project remains the target of criticism from environmental advocates. It is located in the heart of the Selous reserve. Although, the National Environmental Management Council (NEMC) in Tanzania assures that the construction of the dam will have no impact on local ecology. Samuel Gwamaka, its Director General, made this clear in a press statement on January 8, 2019. “The Stigler’s Gorge hydroelectric project is vital to the construction of a strong industrial economy, hence the need to develop it without affecting all sources of the Rufiji River. We are committed to ensuring that all water sources in the Morogoro, Iringa, Dodoma, Njombe, Mbeya and Ruvuma regions are well protected,” said Samuel Gwamaka. The Stiegler’s Gorge hydroelectric project is expected to produce 2,100 MW. It includes the construction of a dam with a 100 km-long reservoir, covering an area of approximately 1,350 km2, and a height of nearly 134 m.